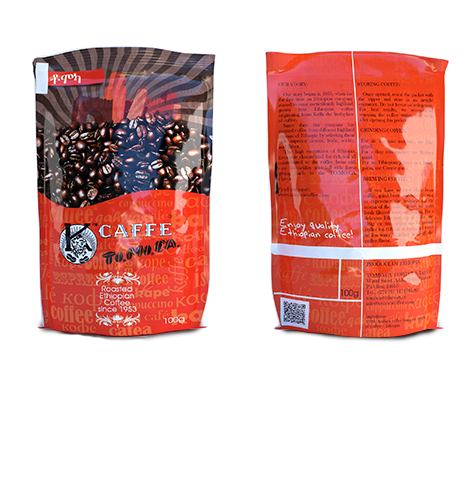 Tomoca Bar Type, Dark Roasted Harrar Ground Coffee, 100g Bag: is a pack of our finest Dark Roasted Harrar ground coffee, which is 100% organic Coffee Arabica , in 100g bag. 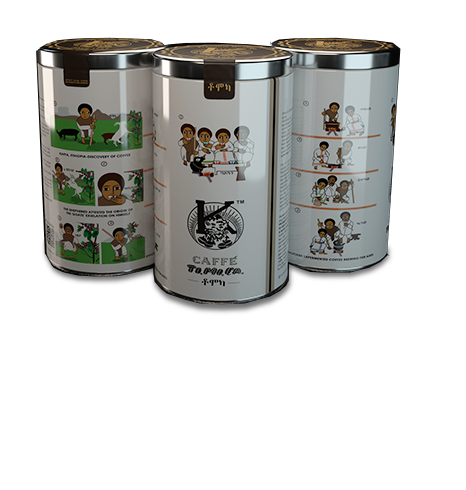 Can be found in different supermarkets and online in Amazon. 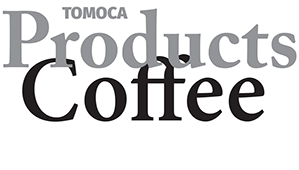 Tomoca Bar Type, Dark Roasted Harrar Ground Coffee, 200g Bag: is a pack of our finest Dark Roasted Harrar ground coffee, which is 100% organic Coffee Arabica , in 200g bag. Can be found in different supermarkets and online in Amazon. 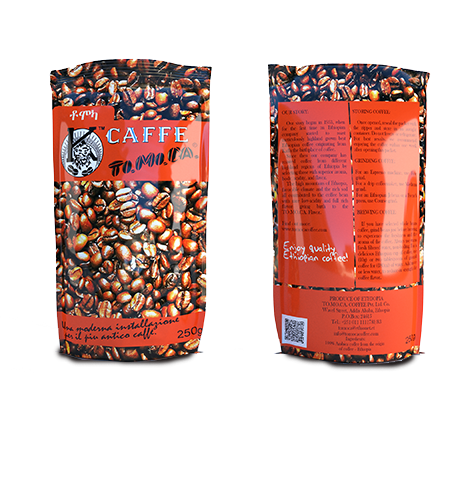 Tomoca Bar Type, Dark Roasted Harrar Ground Coffee, 500g Bag: is a pack of our finest Dark Roasted Harrar ground coffee, which is 100% Coffee Arabica, in 500g bag. 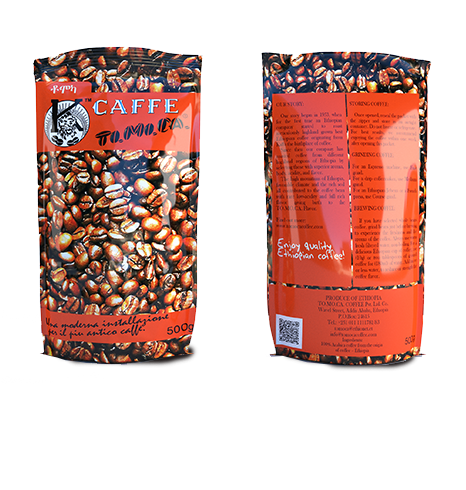 Can be found in different supermarkets and online in Amazon.